Jesus Christ is the most famous man in human history, but exactly who was He? Some say a fable; others think just one option among many good teachers, or even a nice guy who taught morals. Do any of these descriptions capture the totality of who He was? 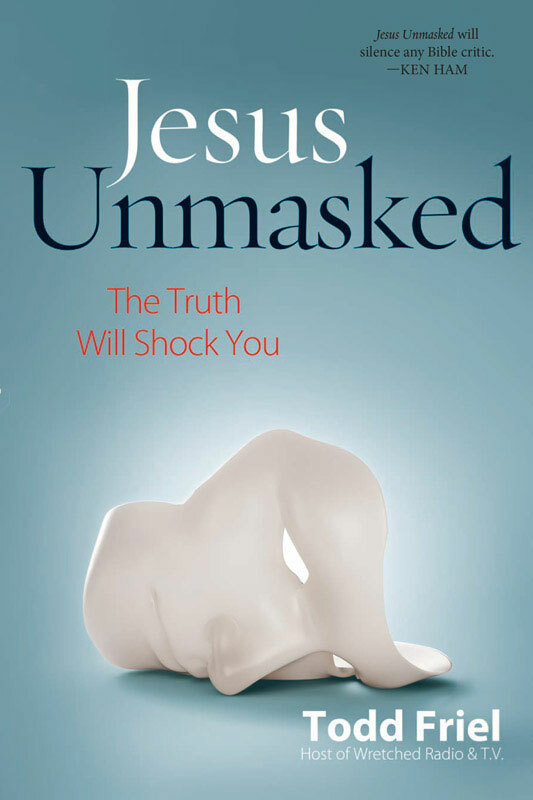 Jesus Unmasked goes directly to the world’s greatest expert on Jesus Christ, Jesus Himself! 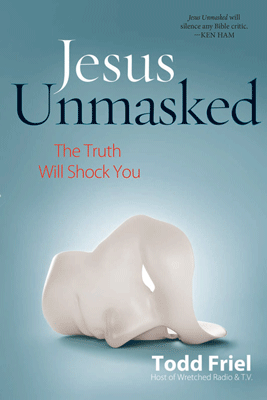 Jesus Unmasked reveals over thirty Old Testament stories that point to Jesus Christ Himself. What were once shadowy pictures of redemption in the Old Testament became a Technicolor reality when Jesus Christ was born. How much does God hate sin and how much does He love you? If you ever doubt how kind, good, and loving God is, look at the Cross. Jesus’ brutal death on the Cross is God’s greatest and clearest demonstration of His holy wrath and perfect love. Jesus Christ is the most famous man in human history, but exactly who was He? Some say a fable; others think just one option among many good teachers, or even a nice guy who taught morals. Why 4000 years of history, prophecy and chronology force every human being to render their verdict about this one man.